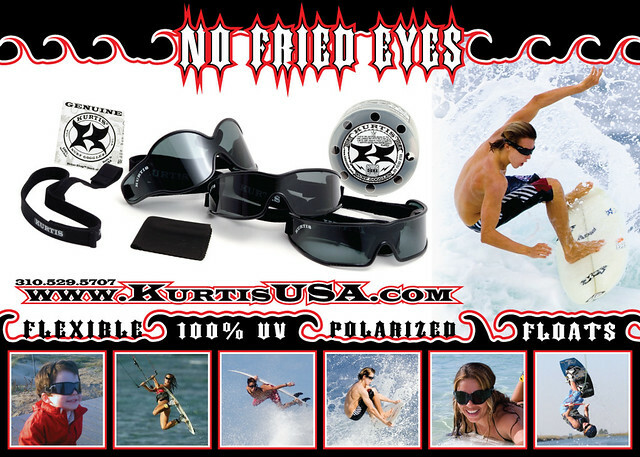 Got Polarized Mutating Lenses for Sunny or Overcast Skies? 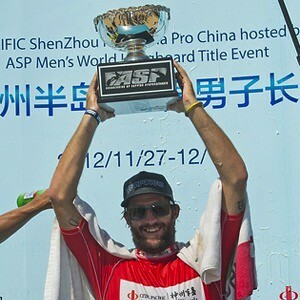 The World Champion Bamboo Sunglasses are here and perfect for whatever weather mother nature serves up! Handcrafted eco-conscious construction with 100% UV Polarized Mutating Lenses that auto adjust from light amber to dark gray based on UV ray intensity. "These are my favorite sunglasses & fit great"
"I've never been asked so much about my sunglasses." "Beautiful dark stain outside and natural bamboo on the inside. Epic Sunglasses." 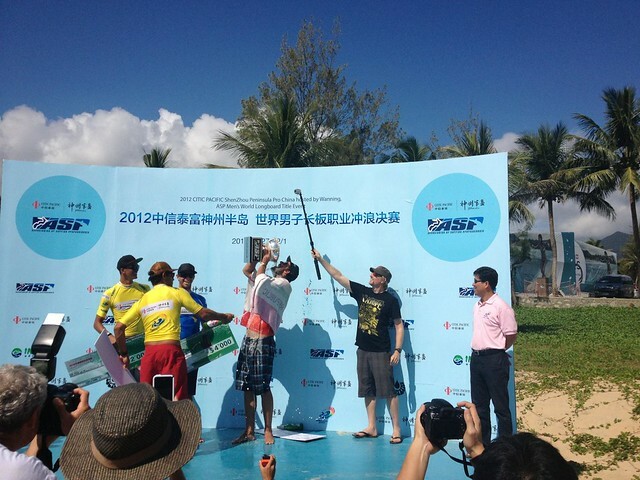 Jon Berezay, Mountain Biker, SUP, entrepreneur. 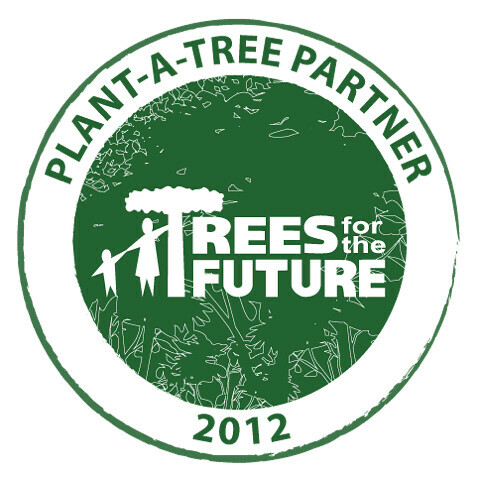 Handcrafted Eco-Friendly Bamboo Frames with dark stain outside & natural bamboo inside. 100% UV, Polarized Mutating Lenses that auto adjust from light Amber to Dark Gray based on UV intensity. 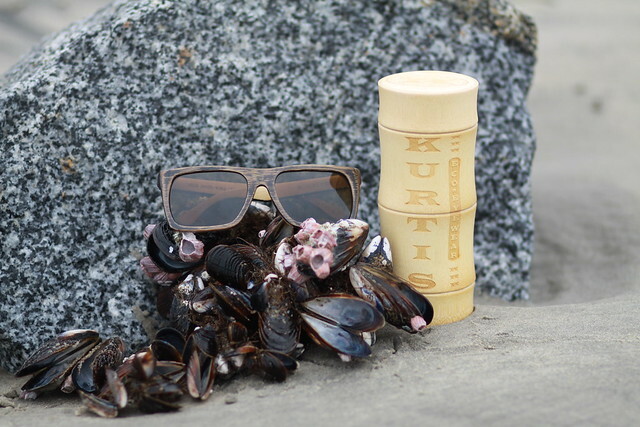 Come shout "No Fried Eyes & No Fried Earth" with Taylor Jensen Bamboo Sunglasses by Kurtis. Can you rock them like a World Champion? Go for it. **All World Champion sunglasses come with the complete accessory kit: Stylish Bamboo Case, 8x8 Full Color Micro Fiber Cleaning Cloth, Mutating Amber Polarized Lenses & Eco-tips card.